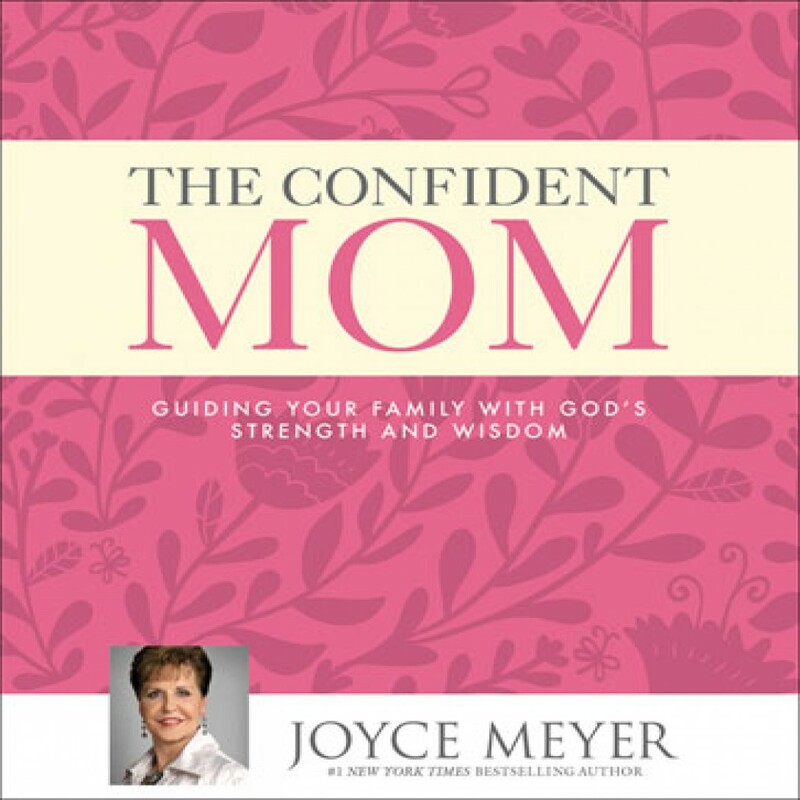 The Confident Mom by Joyce Meyer Audiobook Download - Christian audiobooks. Try us free. Coach, cheerleader, confidant, chef and chauffeur--the job description of a mom is as broad as the horizon. Perhaps this is why so many mothers deal with insecurity and uncertainty as they do their best to raise their children in a challenging and ever-changing world. If you've ever gone to bed disappointed with yourself, if you've ever felt like you weren't measuring up, or if you've ever wished there was a manual for motherhood, #1 New York Times bestselling author Joyce Meyer has just the book for you.